One important consideration you might have is the background of anyone you would have speak in your church. 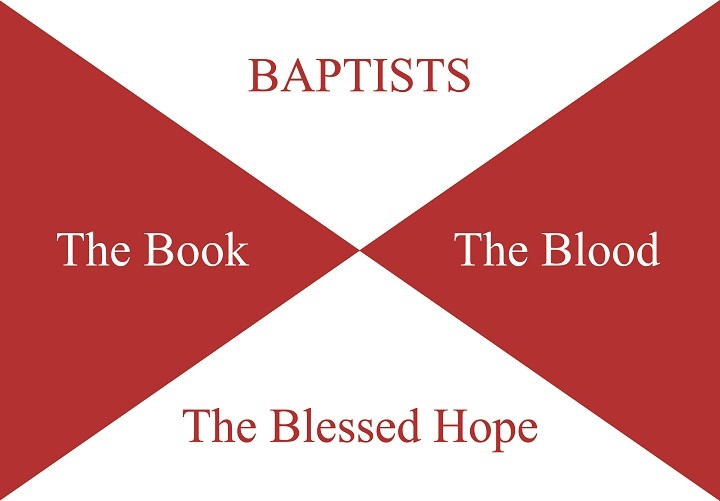 Many Baptists want one of their own in their pulpit. Many want someone sent from a local Baptist church. Others want someone who actually believes the Bible (KJB) they use. Many local, Baptist, KJB churches have had to settle for speakers from one of the creation organizations, when they would not do that for any other type of event. I’m not trying to be critical of the guys with the organizations (like ICR, CRS, AiG, CMI). I am a member of some of those groups. I know many of those guys. They are my friends. Many of them are wonderful, godly men (and women). However, they come from a variety of backgrounds. Some are Baptist. Few are sent by a local church (any local church, much less a Baptist church). Fewer yet are KJB (almost none). There are a lot of Lutherans in the creation movement. A substantial amount of 7th Day Adventists. 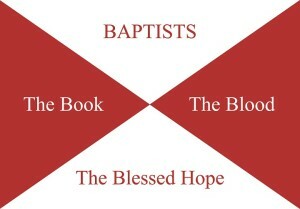 An array of Pentecostals, Presbyterians, and non-denominationals. You are rolling the dice with them. Due to their desire to honor the word of God, I’m convinced most of them are truly saved, but they are obviously very diverse doctrinally, Calvinists, Sabbatarians, post-millennials, amillennials, tongues, eternal-security deniers, Christian rockers, and a smorgasbord of others. With me and my ministry you KNOW you are getting a KJB believing Baptist sent by a reputable, local, Baptist Church (Wyldewood Baptist Church, Oshkosh, WI). I have spoken at other venues that are not Baptist or KJB, and will again, so long as I do not have to compromise or shroud my identity. My goal is to minister, not to cause rifts, and I will never intentionally stir up strife on these issues with my ministry. However, neither will I compromise myself in any of these areas. We don’t have to agree on every jot and tittle to get along, but I want to make it clear what I stand for (and against).